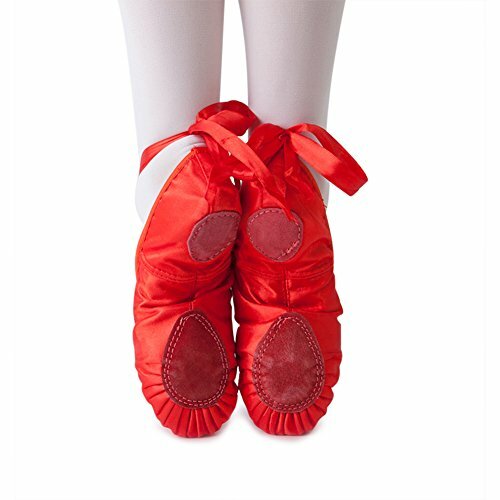 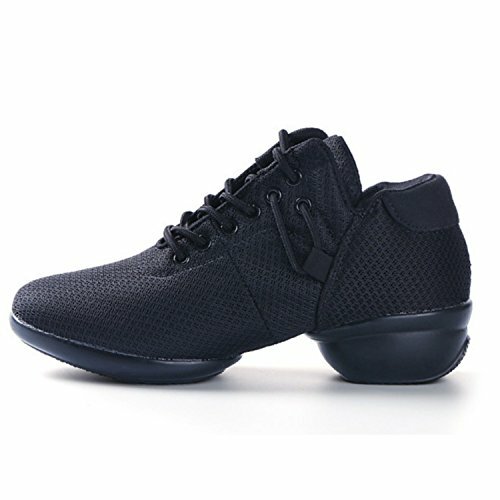 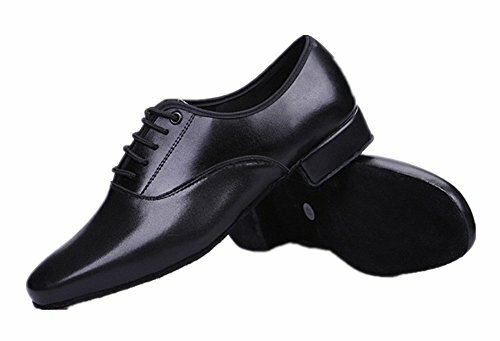 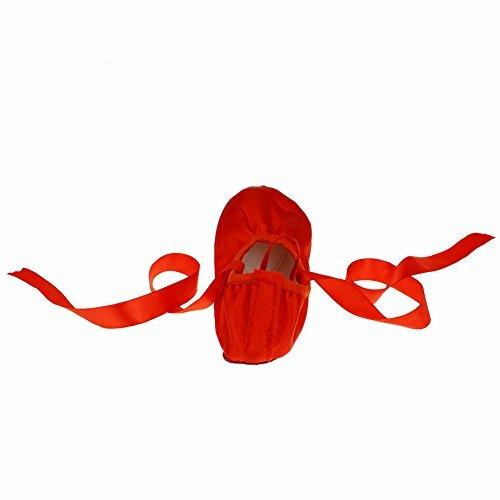 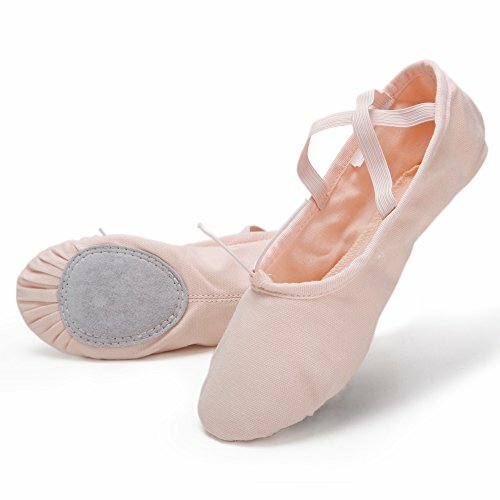 Material: The material used to design these outrageous ballet shoes is satin fabric with the feature of high comfort, good performance in absorption of moisture and heat radiation. 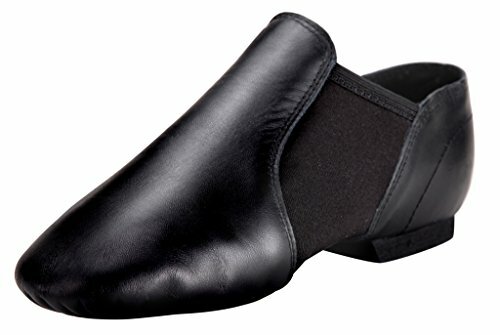 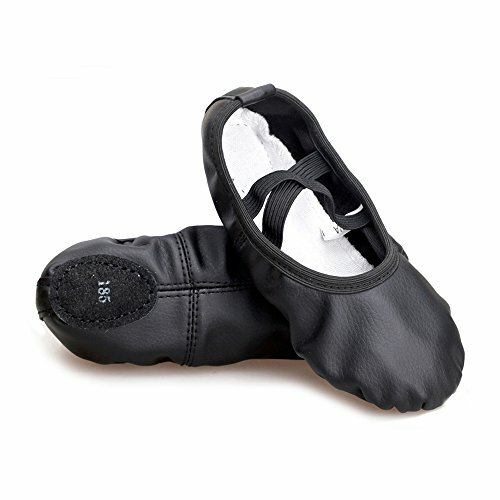 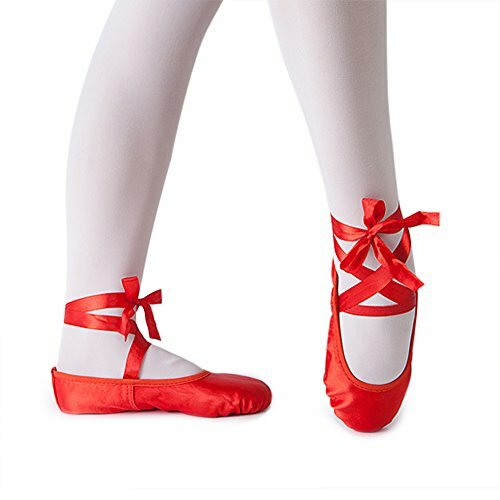 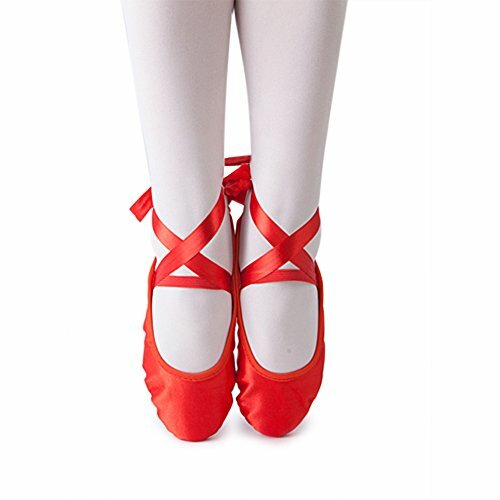 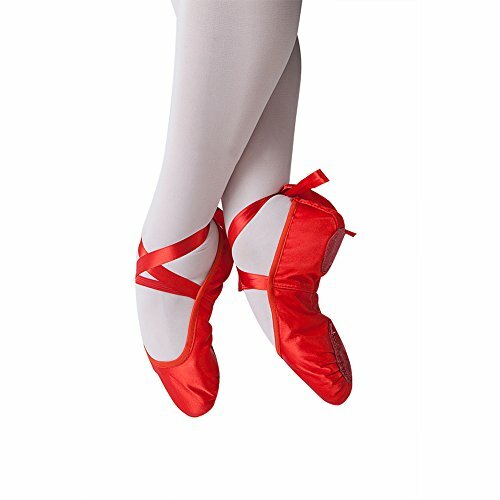 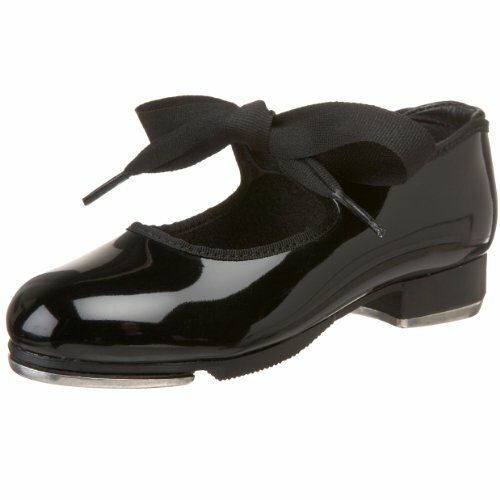 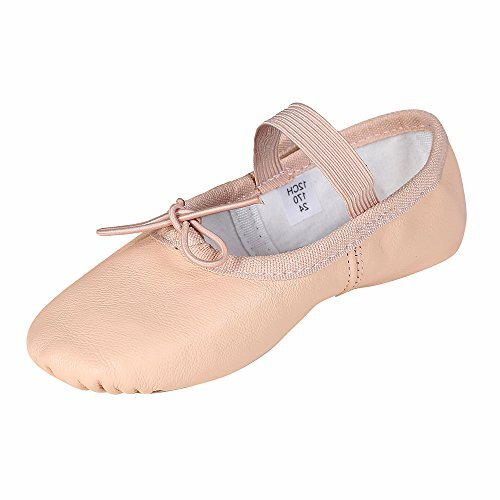 Elastic Strap: The elastic band and two stain straps of these gorgeous ballet shoes help in fastening and tying the shoes quickly and perfectly when dancing and practicing. 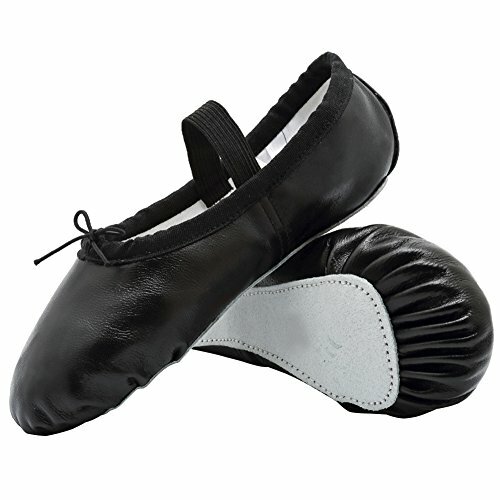 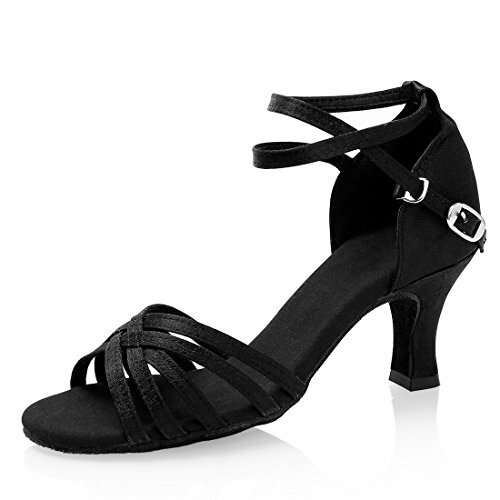 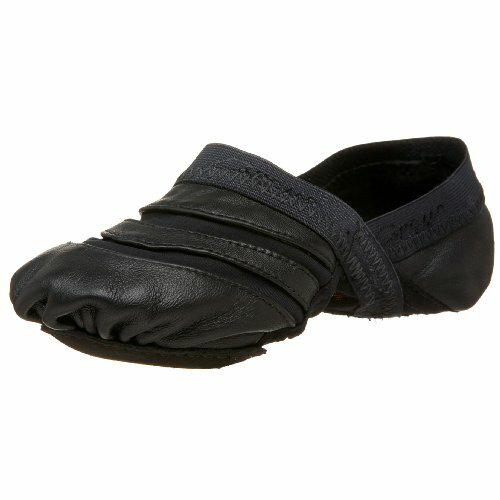 Design: The split shoe construction provides a greater stability and ease of movement.